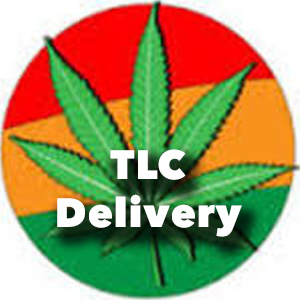 TLC Delivery is a medical marijuana delivery service in Lake Arrowhead, California. They provide patients with some of the highest quality medication. Their cannabis is grown to the highest standard by their collective growers. At TLC Delivery they are well aware of the fact that strains affect people differently, and that’s why they offer a 100% satisfaction guarantee. If you are not satisfied with the product, they will refund or replace it. With each new patient’s first order TLC Delivery provides a pipe, screens, candy, one free gram of hash, and one free gram of flower. They also sell wax, gear, clones, edibles, pre-rolls, tinctures, and concentrates. If you are a dog parent, you can get your pooch some delicious dog biscuits from TLC Delivery as well.